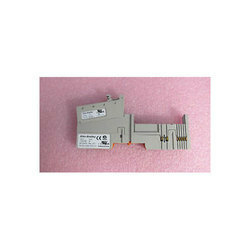 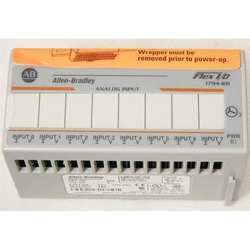 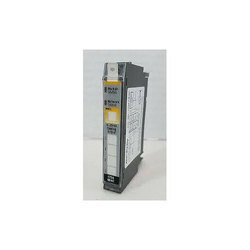 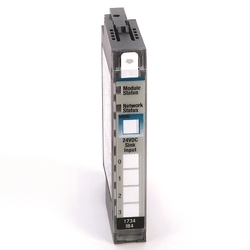 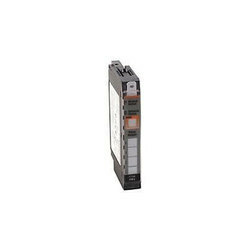 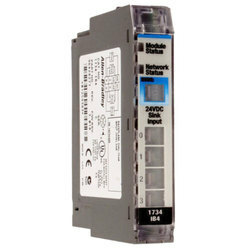 This Group includes all types of Allen Bradley Make Modules either Analog I/O or Digital I/O. 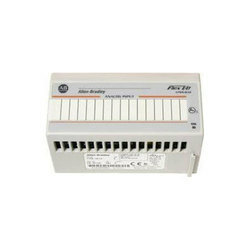 The Allen-Bradley 1769-SDN DeviceNet Scanner Module has an amperage rating of 440 MA and is mounted on a Din Rail. 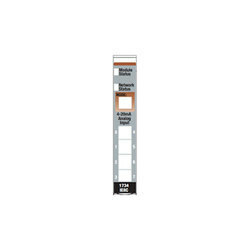 It has a communication speed of 125, 250, or 500 KBPS and measures 1.38 inches in length, 3.43 inches wide, and 4.65 inches high. 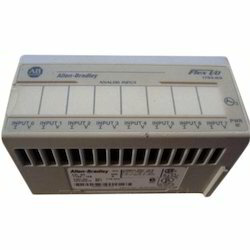 This scanner module enclosure is an open type of enclosure utilizing an LED indicator signaling mechanism with an LED status temperature rating between 32 -140 degrees F. The Allen-Bradley 1769-SDN DeviceNet Scanner Module has 64 nodes. 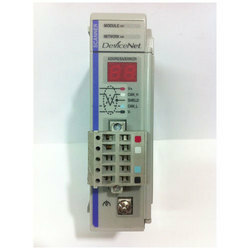 In environmental conditions, its relative humidity is 5 - 95%. 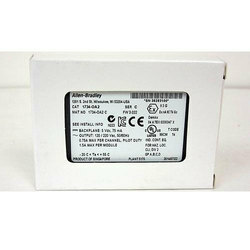 It has a non-condensing vibration in operating mode that is 2 G. Shock and operating shock are 30 G; with non-operating shock of 50 G.
We have marked a distinct position in the market by providing a high quality range of Analog IO Ports. 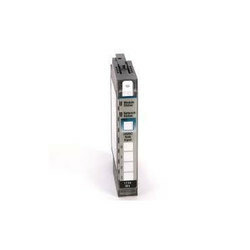 Looking for Allen Bradley Modules ?